Things are revving up a notch at Barangaroo Orthopaedic & Sports Injury Clinic . In case you missed it, the countdown to Christmas has (already!) begun. Don’t worry; you’ve still got a couple of months to steer your health and fitness goals back on track. We’ve got the expertise to keep you fighting fit and feeling fabulous. Don’t Miss Out on Your Insurance Benefits! 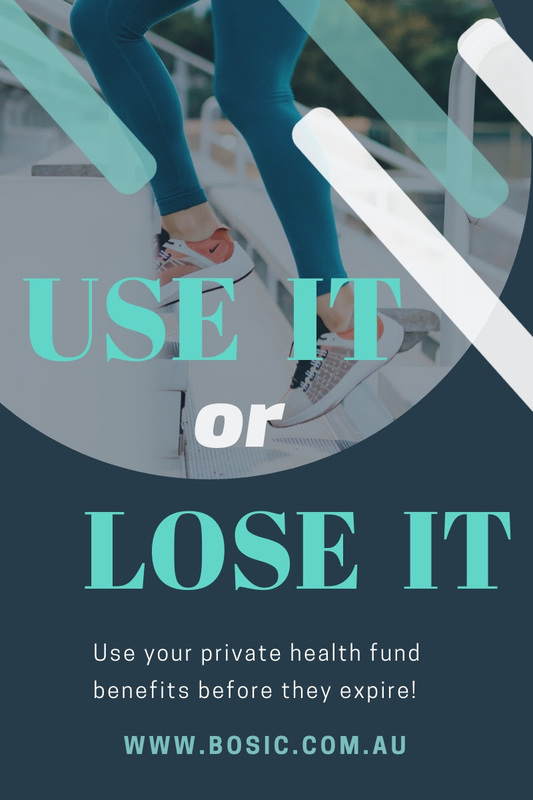 Did you know that close to 10 million Australians have private health cover – but many of us don’t make the most of it? Make sure you use your extras health cover before it expires on 31st December. Not sure what you’re covered for? Call your health care provider now to check. Barangaroo Clinic has an array of allied health services to give you the total health care you deserve. From acupuncture, physiotherapy, exercise physiology and sports medicine to dietetics, orthopaedics, massage and podiatry – we have a comprehensive range of services under one roof. Don’t delay – book in at BOSIC today! Over the past few months, the Barangaroo Clinic team has steadily grown to keep up the demand. 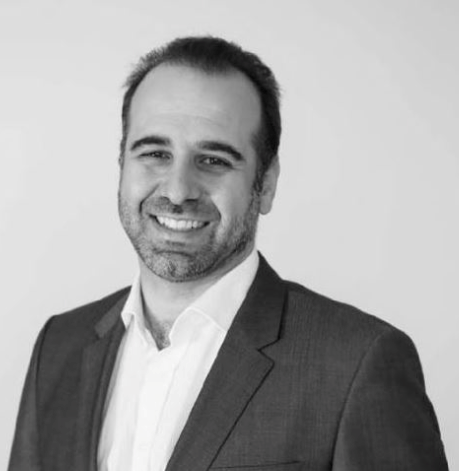 The latest practitioner to join our team is Orthopaedic Shoulder and Elbow Surgeon, Dr Matthew Yalizis. He is available to treat all ailments of the shoulder and elbow and operates at St George and St Vincent’s Private Hospital and consults at Barangaroo Orthopaedic & Sports Injury Clinic on Wednesdays. Looking for a quick and healthy dinner? 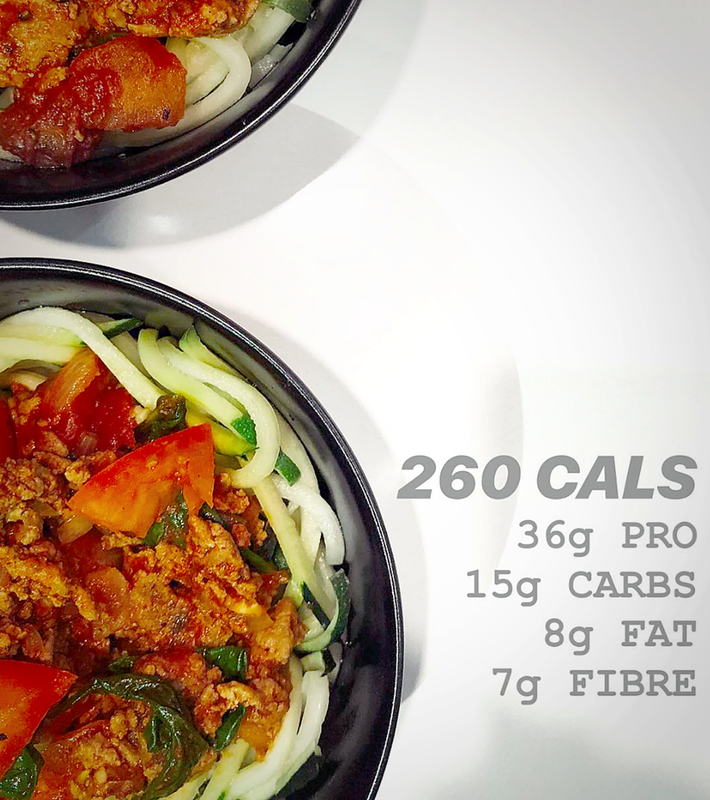 BOSIC’s Dietitian Nicholas Gala (ng_dietetics) has taken the classic Spaghetti Bolognese and given it a twist that’s low carb and low cal. Zoodles (noodles made from zucchini) are the perfect gluten-free pasta. You can buy pre-packed zoodles from a supermarket/health food store, or make them using a spiraliser or a mandoline. Packed with plenty of veggies and protein, it will keep you feeling fuller for longer. With only 15g of carbs per serving, this bolognese will prevent any large spikes in insulin levels and will keep your blood sugar levels under control. In a pan, saute the onion, garlic, paprika and chilli. When translucent, add the tomatoes and cook till pulpy. Next add the spinach and mushrooms. Lastly, add the mince, herbs and salt, and cook covered on low heat until the mince is cooked through. The zoodles are best eaten raw. Simply mix them with your piping hot bolognese sauce. Dinner is served – without a side serving of guilt!